Anybody seen the show Take Me Out ?? I just can't get enough of it, saturday night TV at it's finest. Merlisa was so easy to work with.. she really made the day as fun as possible. See what you think for yourselves. 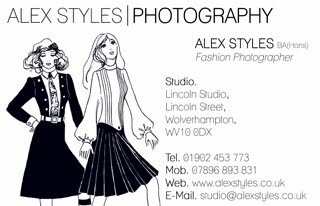 Love it... and have taken on board lots that you demonstrated at this year's SWPP Convention Alex. Thanks for the inspiration!